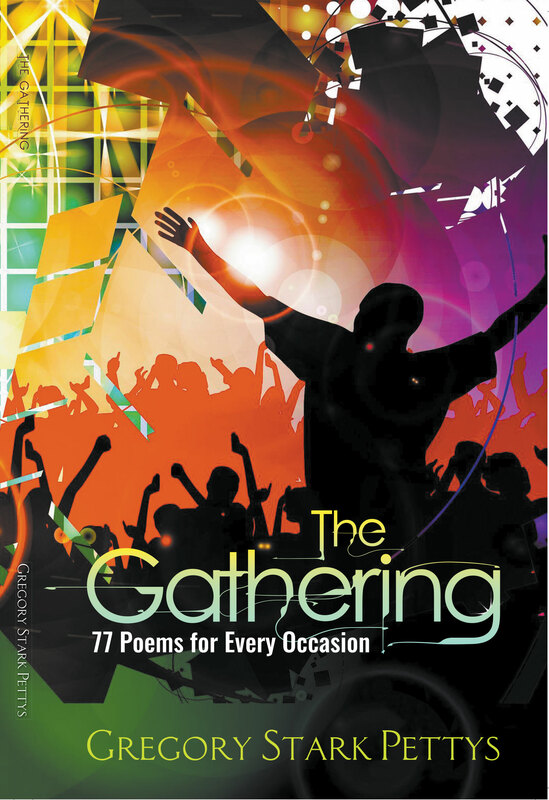 “The Gathering – 77 Poems for Every Occasion” is designed to bring a fresh breath of God’s power and encouragement to every reader of any age and any stage in their walk with Jesus. Whether you are going through a valley or planting your banner on another victorious mountaintop, this book of 77 anointed poems will bring you tremendous encouragement in God. In “The Gathering”, there are poems that speak to major decisions in life, challenges in career, marriage, ministry or the departure of a loved one to glory. 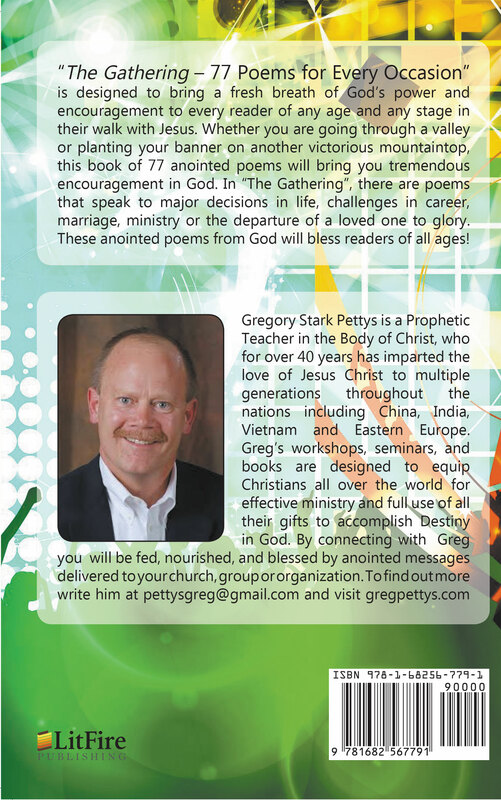 These anointed poems from God will bless readers of all ages!